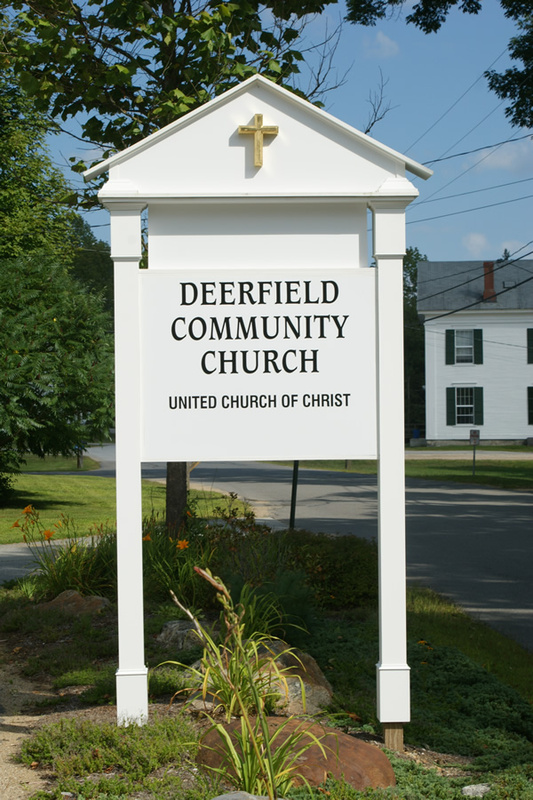 We are committed to ensuring that Deerfield Community Church truly is a sanctuary, especially in terms of being a safe place for children and youth. Thus, our Child and Youth Safety Policy has several key components which are implemented by the Safety Board and Christian Education Committee. At least two adult teachers and/or assistants are present at all times in each classroom and in the nursery. No child should ever be alone with a teacher/assistant. All employees and volunteers working with children or youth are subject to a confidential national criminal background check. Each child through 5th grade remains in the church school classroom until picked up by a parent/guardian after worship. Students will not be released to anyone other than the child’s parent/guardian without written consent. Parents/guardians are responsible for their children both before and after worship and church school, including during coffee hour. The Safety Board is responsible for regularly reminding adults of their responsibility in this regard. 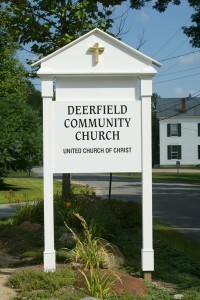 A copy of all written documents about the church’s Safety Board and related policies and covenants is available upon request.